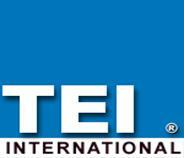 TEI excels in component level and full system repairs. 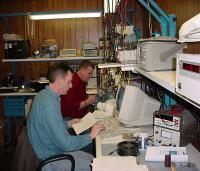 We offer Component Level to Full System repair, rework, engineering upgrade and custom designed solutions. Our Broadcast Division has provided repair and maintenance of professional audio/video equipment for over 50 years. 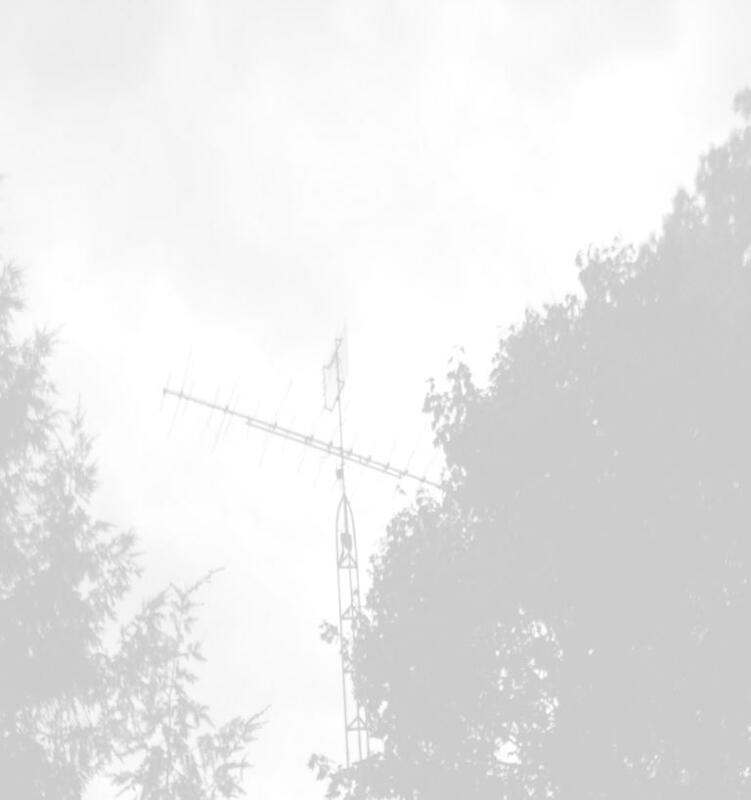 We also service tower and transmitter equipment. © 2008 TEI International, Inc. All Rights Reserved.